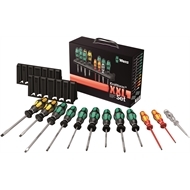 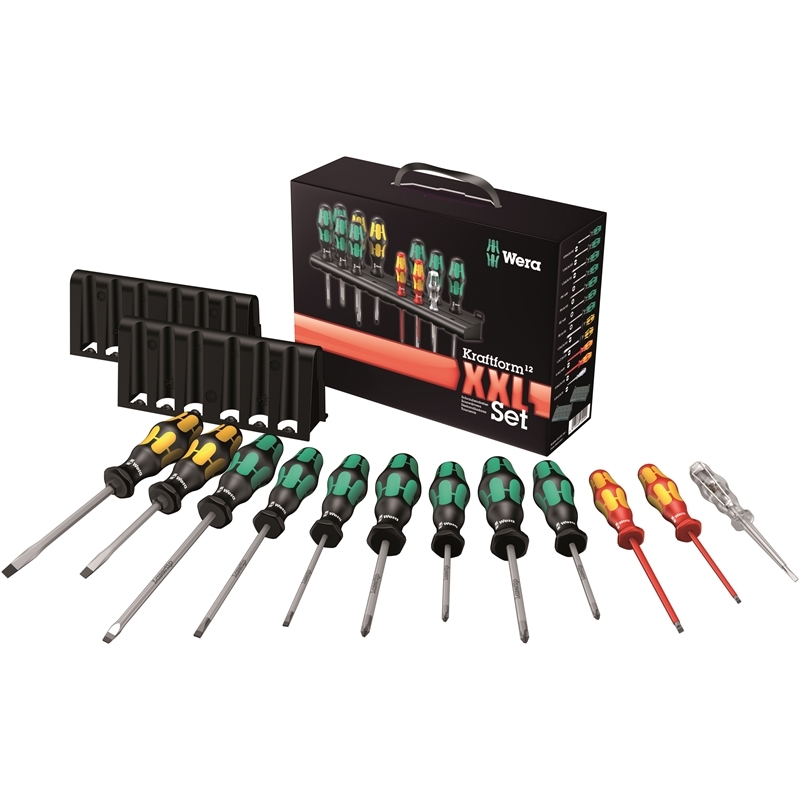 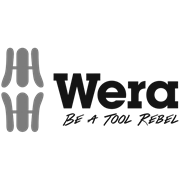 Your tool box isn’t complete without the Wera 12-piece all round screwdriver set. 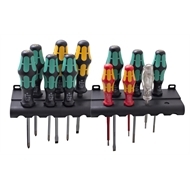 This set features a Kraftform handle for a high working speed and ergonomic screwdriving Predominantly with Lasertip: This micro-rough drive tip bites into the fastener to ensure a perfect fit and reduce cam-out effect. 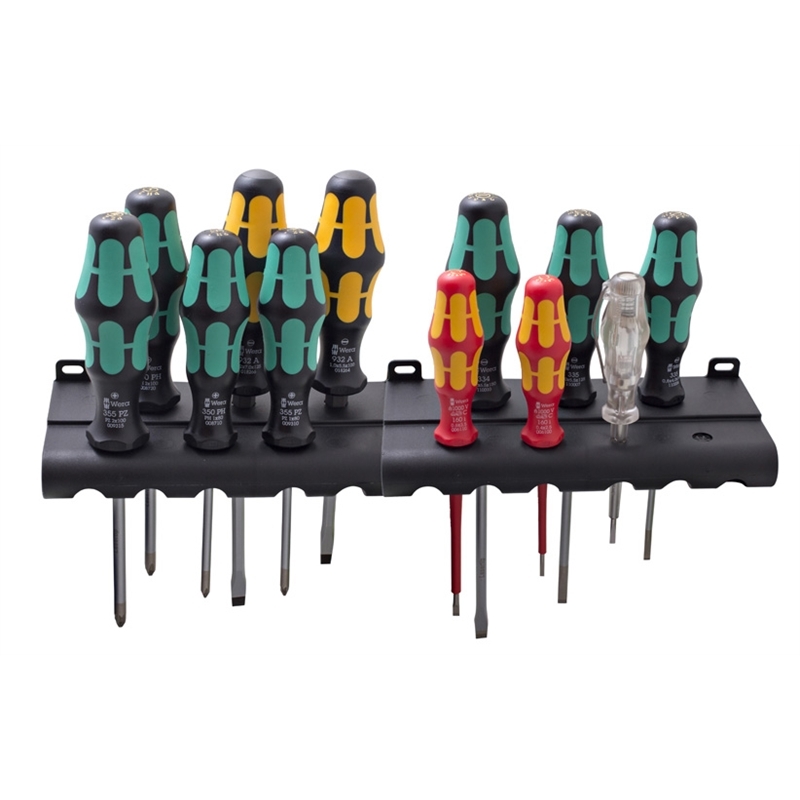 Ideal for the workplace!